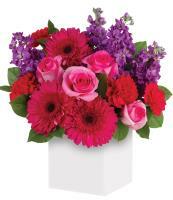 There are many occasions that you can go ahead and celebrate with fresh flowers. 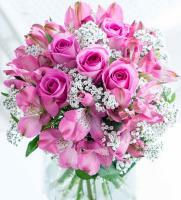 Through our florist network, you can easily send flowers to Vanuatu or anywhere else in the world and get a bouquet delivered on time. 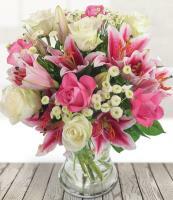 Your flowers will reach the recipient on the delivery date requested, thanks to the professionalism of all our local florists. 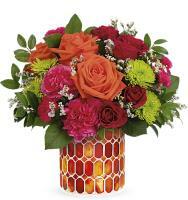 Mondial Flowers is an online flower shop that can get flowers delivered for birthday, anniversary, thank you, get well, congratulations as well as Mother’s Day, Christmas and Valentine’s Day. 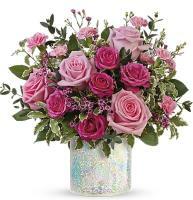 Place your order around 2 or 3 days beforehand especially for major occasions, but we cannot guarantee same day or next delivery for any occasion whatsoever. 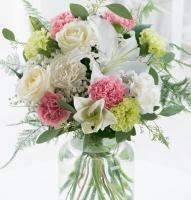 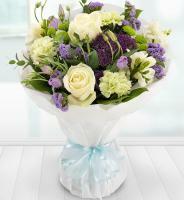 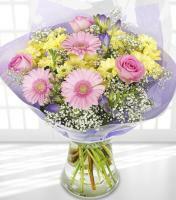 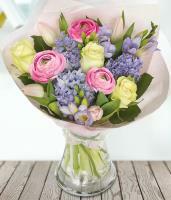 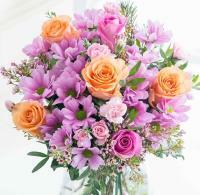 Our florists need time to prepare your order and deliver on the required date. 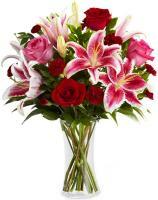 We have delivery coverage with florist members in Port Vila and Santo. 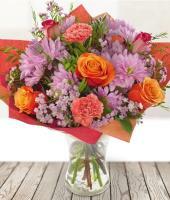 Order your favorite bouquet from our website and send flowers to your loved ones residing in Vanuatu. 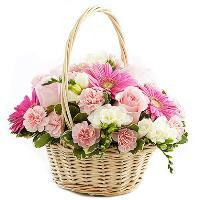 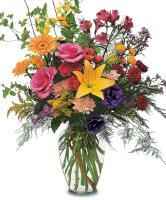 The florist will deliver the beautiful tropical flowers in Vanuatu that are in season at the time of your order. 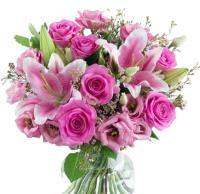 Roses are not available by our florists in Vanuatu. 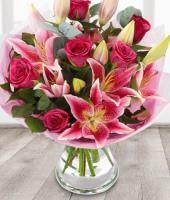 We cannot guarantee specific flower types, but we can guarantee top quality blooms that are used by all our florists to make the occasion a special one! 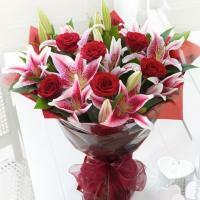 Florists can deliver for any occasion. 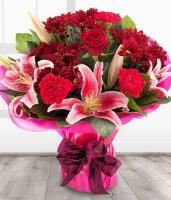 While their peak periods are December-February and May, they will deliver flowers on customers’ behalf throughout the year. 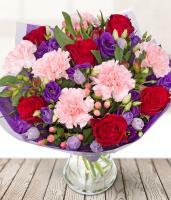 Their flower shops are open from Monday to Friday!